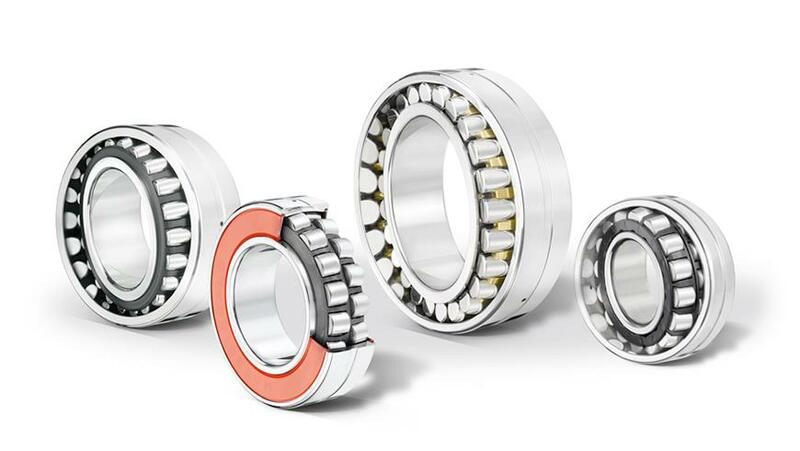 NTN spherical roller bearings meet all applications with high radial loads. They accept shaft deflections and misalignment between the shaft and housing. dimensional stability up to 200°C due to suitable thermal treatment. improved kinematics results in a lowering of the bearing torque and lowers the operating temperature and power consumed. 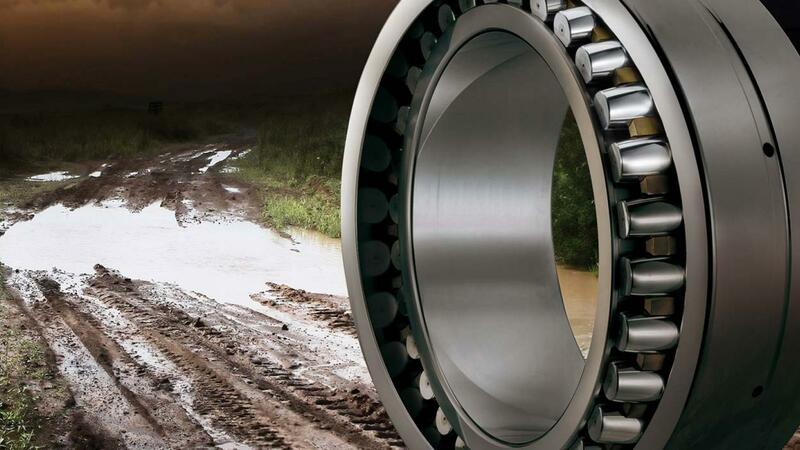 the useful life is increased thanks to the exceptional endurance of ULTAGE® bearings. the intervals between maintenance periods are significantly lengthened. Less frequent maintenance operations significantly improve the usage rate of the equipment and therefore their productivity. 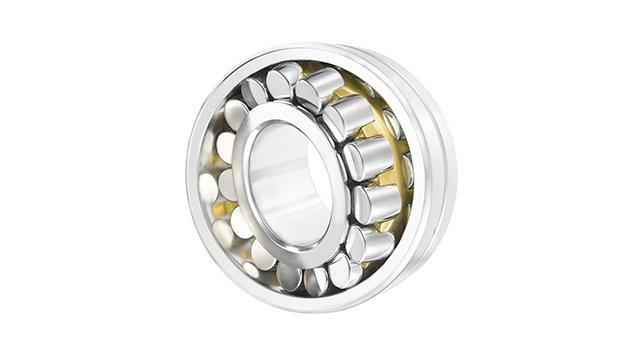 ULTAGE® spherical roller bearings demonstrate their performance on a daily basis in the most demanding of applications.